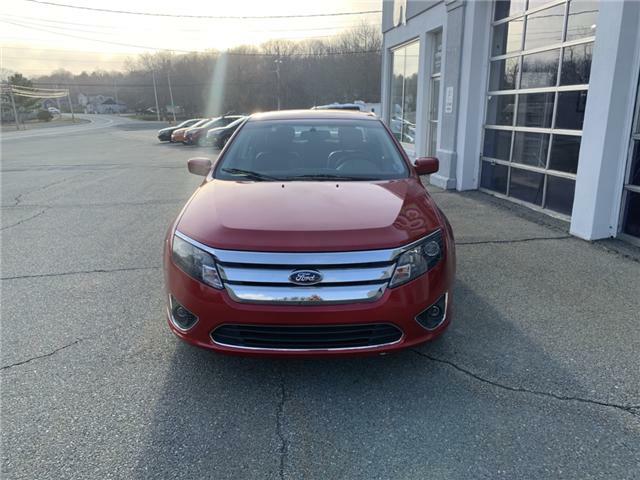 Fresh in on trade, this senior owned, excellent condition 2011 Ford Fusion AWD V6 is ready for the road! 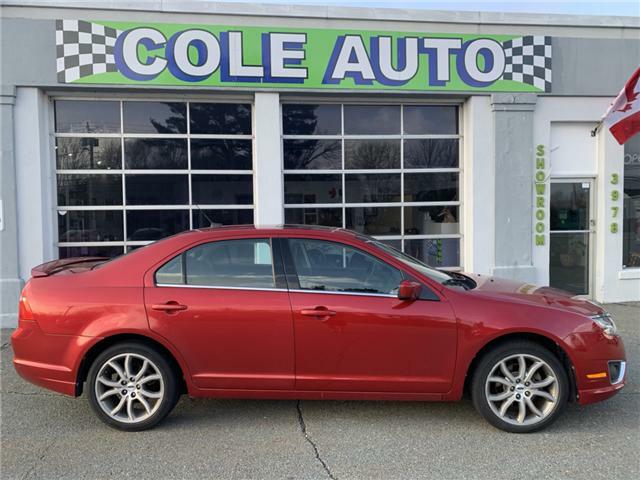 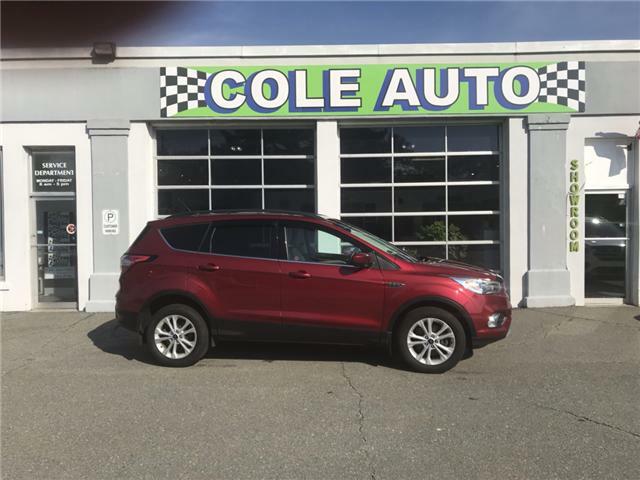 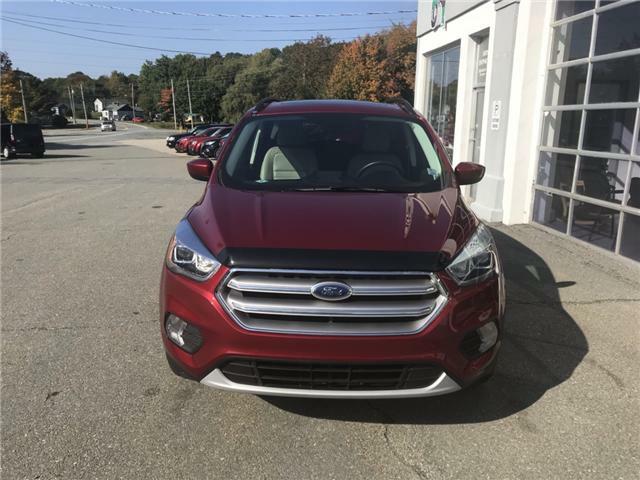 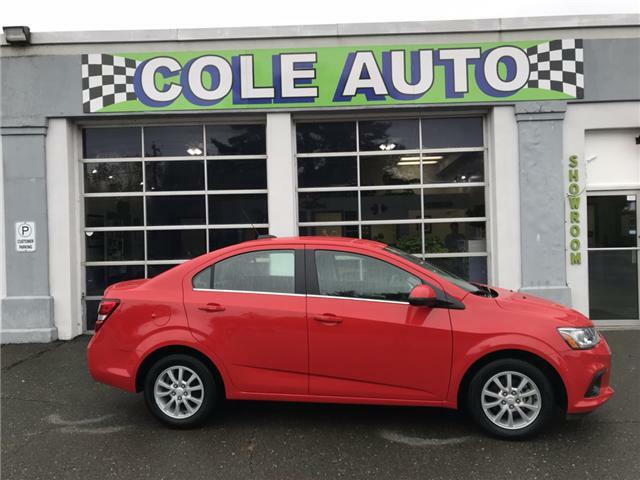 Leather heated seats, power moonroof, Bluetooth, cruise, dual climate control, and much more! 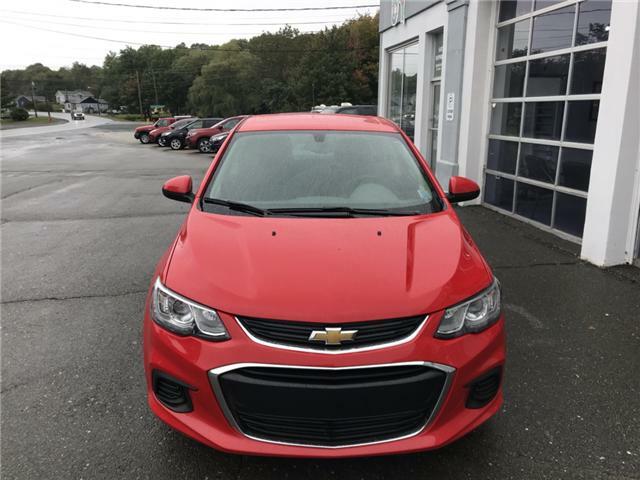 Great financing options available and trades are always welcome!